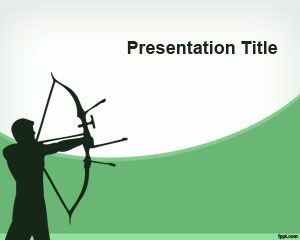 Free Olympic Games PowerPoint Template is a free PPT template design for presentations on Olympic Games. 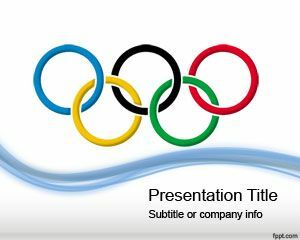 You can download this free Olympic Games PPT template for London 2012 or any other Olympics presentations in Microsoft Power Point. 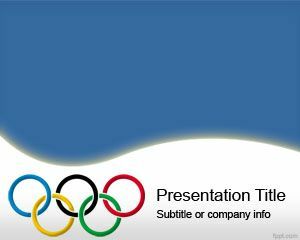 This free Olympics template has the Olympic rings and curves in the slide design over white background. 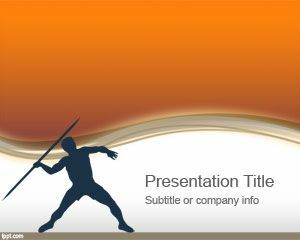 You can download this template for competition as well as other sport presentations or if you are a journalist covering the Olympics Games in London 2012. 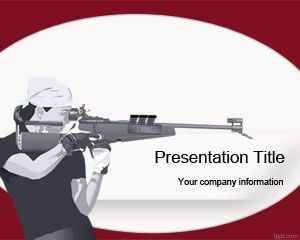 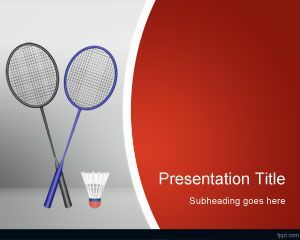 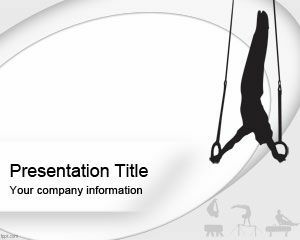 Broadcasting networks like ESPN Sports or Fox Sports can use this PPT template to make special presentations for Olympics games.